All common rail engines use a suction control valve. The Suction Control Valve (SCV) is responsible for controlling fuel pressure in common rail engines. They move via a solenoid with each small incremental variation of the throttle. The Suction Control Valve uses extremely fine tolerances within their moving parts. These Suction Control Valve is quickly affected by the dirt and or contaminated fuel. 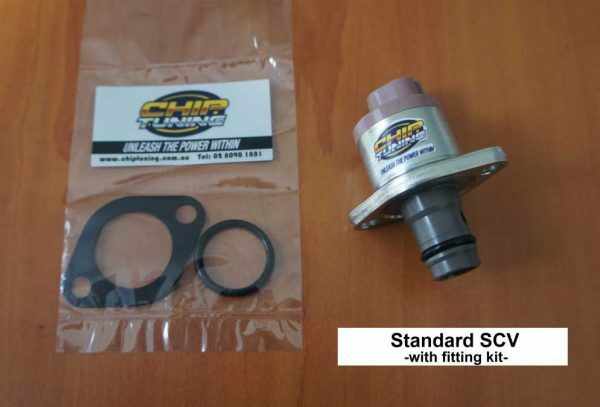 When the suction control valve is contaminated or worn they will cause the common rail pump to deliver an inconsistent fuel pressure to what is being demanded by the factory ECU. When the fuel pressure at the injectors jumps around by many thousand of PSI the vehicle driver will experience surging as the ECU tries (and fails) to find the correct operating fuel pressure. This is seen diagnostically when viewed via live data. If the problem of varying pressure moves past a pre set limit of that which the manufacture states should be the normal range for a certain RPM the vehicle will go into limp mode. You can reset the normal operating condition by stopping and re-starting the engine. The problem will re-appear in a short while however. 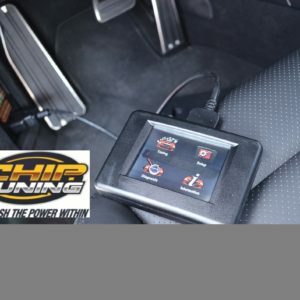 Fitting a Diesel Performance Module (Chip) will always exacerbate the problem. Many people incorrectly blame the Chip for this as the problem may be just under the surface without the Chip fitted. It is at this time that most people head to their dealer for a fix and are given a large bill for the replacement of the Suction Control Valve if it is not covered under warranty. Hi Spec Suction Control Valves will deliver more power over the standard unit by allowing the Common Rail Pump to make available more fuel for the ECU to control PLUS it also has a better internal seal made of Viton® that makes the the unit last longer and generally are a better bang for your money. NB. 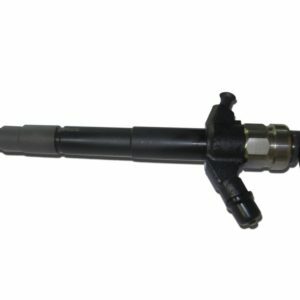 This item suits any Common Rail Pump with using a standard SCV P/N: 294200-0360 + later models. 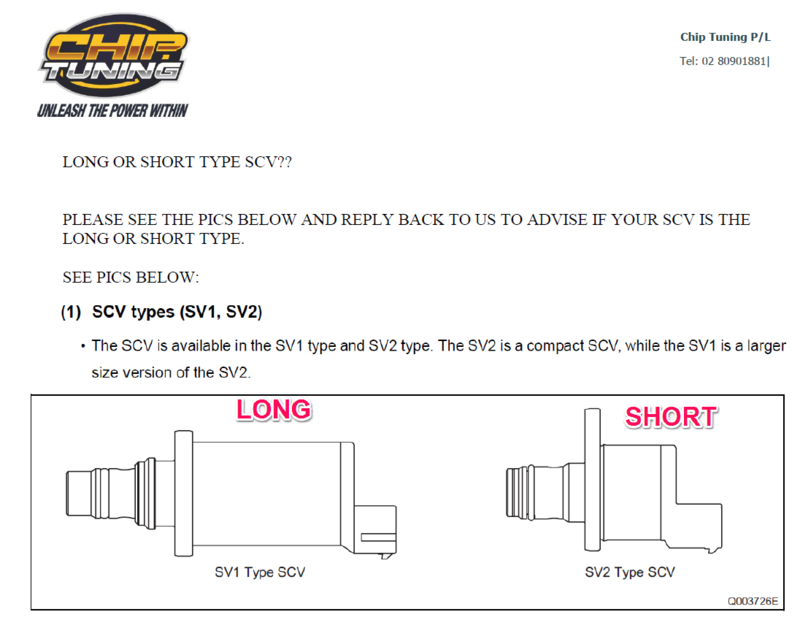 Yes the SCV is an easy fit. Just keep everything CLEAN CLEAN CLEAN. Please don’t fit when in a windy environment as dust will be in the air. All GOOD mechanics will have the necessary tool to do the Relearn however it is not 100% necessary to do as the calibration will still be programmed from the old SCV. 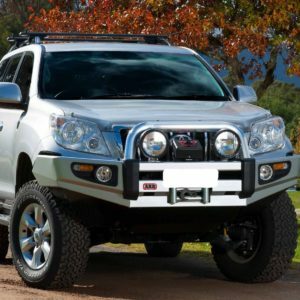 Most people actually do go for the Hi Spec SCV as this Hi Spec type gives you better performance and is still cheaper than buying a Standard type SCV from a Mitsu Dealer PLUS the Hi Spec SCV has the better internal seals so they last longer. 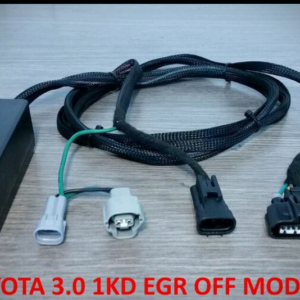 NB: Regardless if you know the Part Number or not, we always keep these in stock so when ordering, just note the car details when requested at check out.